Oh-em-gee! Where was this all my life?! 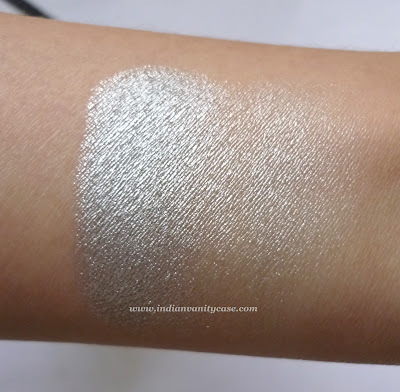 I just got this because I needed a good vibrant silver eyeshadow, but little did I realize that I was going to be hooked, big time. I didn't even go buy it myself! 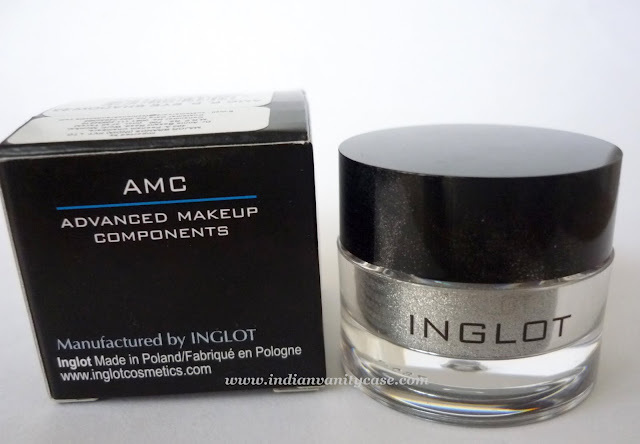 I asked my hubby to pick it up for me after I saw it in the Inglot website. So risky, nah? But I'm happy that it's just like I imagined in my head. I must say, the swatches in the website are pretty much accurate. Now I keep swatching it on my hand, because I'm so fascinated with it. *Pigments are Paraben free, like all Inglot products. I can't wait to get some more shades! 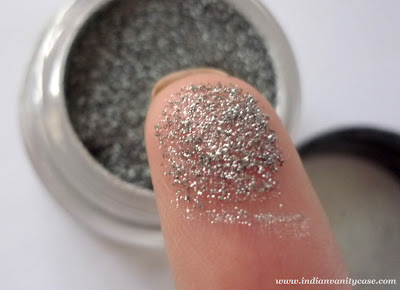 I like this better than MAC Pigments, for sure. That's one. 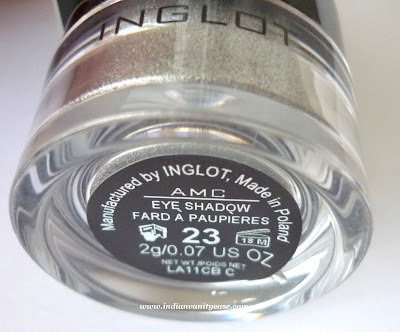 Two- Inglot pigment doesn't fly as much as the Mac ones. I think it's because Inglot pigment is more heavy. WOW. That is super duper pigmented!! Do you know if these come in the freedom system as well..like can we buy pans of 3 for less? wow hope the FOTD will come soon..
is that cough for what i think it is.. :).. 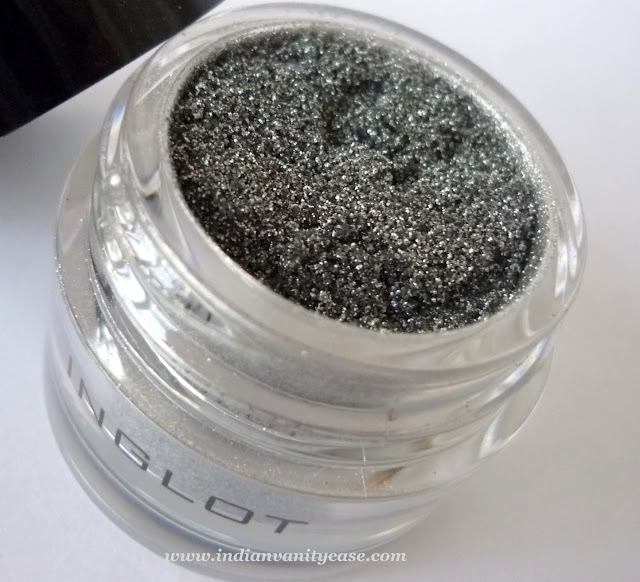 I just looove Inglot. But hate the fact that it has just 1 outlet in Mumbai at Versova which is way too inaccessible for me. OMG so pigmented and much cheaper than MAC. Unfortunately, we don't have it here in Malaysia. boo..